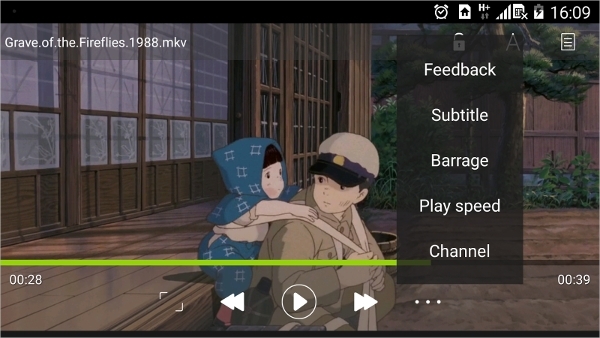 People who like watching videos and movies using their android devices can know very well that the preinstalled video player is not enough for playing videos. The app is not fully feature and it just support very few video formats. With that there are thousands of developers have developed video play app that will work well with android devices and make the user enjoy watching movies using the device and also watch videos in different file formats. On this post we have reviewed a best applications which you can use to watch videos in 3GP file format. The apps also support other video file formats such as mp4 and MKV among others. 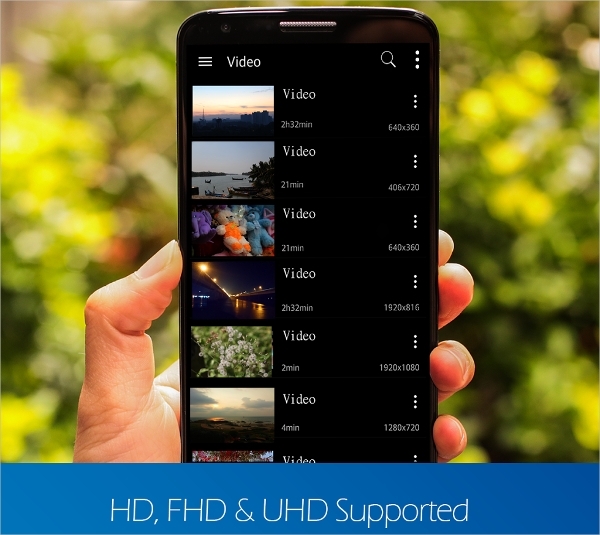 It may not be one of the most popular video players on the android device, but it has loads of features to offer. 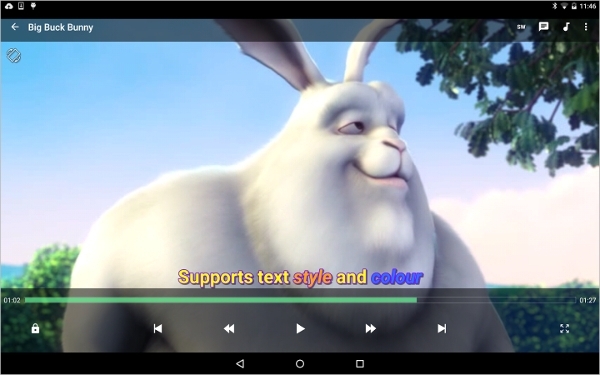 MX Player is built with a multi-core processing for recent android devices to ensure that users enjoy the good rendering of HD videos shorn of any lag. 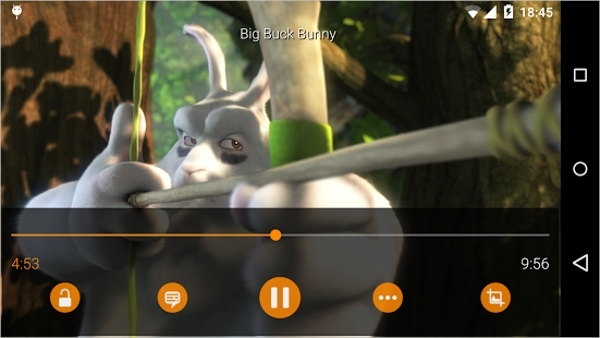 MX Player developers also never forgot of customizable user interface which allows the users to set their preferred interface to go together with their moods. Just by pinching you can easily zoom in and out, sweeping through the screen makes it easier to rewind or forward the video. The app supports 3GP video format among others. Allows users to watch video from exactly the point he/she left it at. RockPlayer is one of the best video and audio player to player your 3GP video file. It has an outstanding user interface and it is easy to use as it supports gestured based controls. The developers of this app have gone a step further and made newer version of the RockPlayer which is known as RockPlayer 2. The apps is faster and allows users to synchronize audio/video perfectly without any lag. Supports android devices running 2.3 or higher. If you have been looking for the best app to play your 3GP video files then you have to look no further. The apps on the list meets almost everything you need. All need to do is to choose the app that pleases you click on the link provided download it and enjoy you videos without any lag.